The fun thing about what we do at Parse & Parcel, is getting to see glimpses of projects as we consult on paper and production. 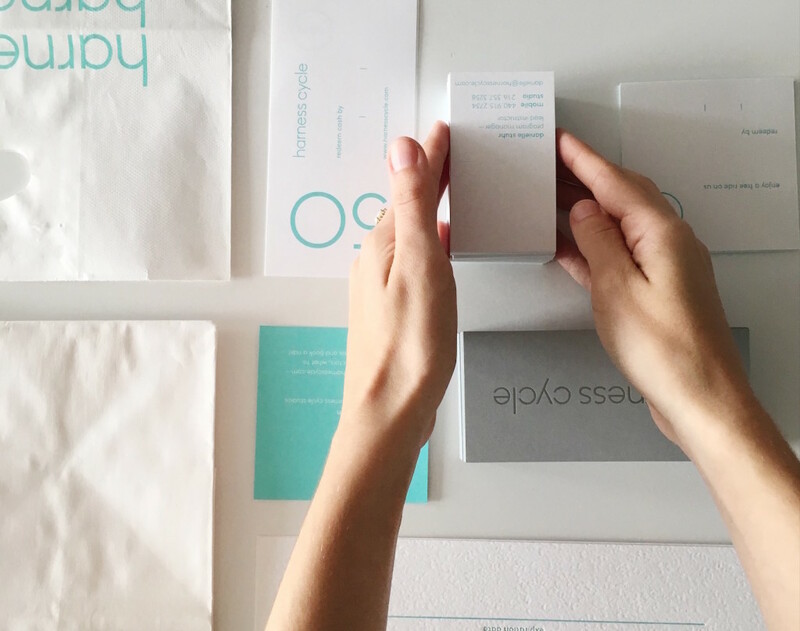 And rebranding projects are some of our favorites – especially those that take special consideration of the details. Our friends at the Studio of Christine Wisnieski share some insights into their process, and beautiful details, for the Harness Cycle rebrand. 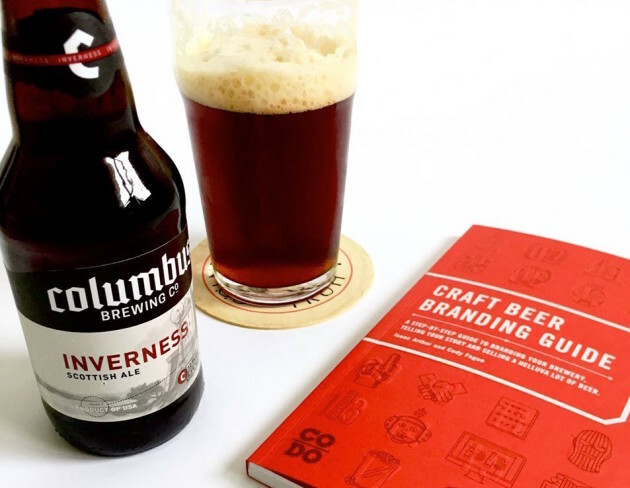 When we first saw the Craft Beer Branding Guide by the guys at CODO Design, we knew it was one for our keeper file. 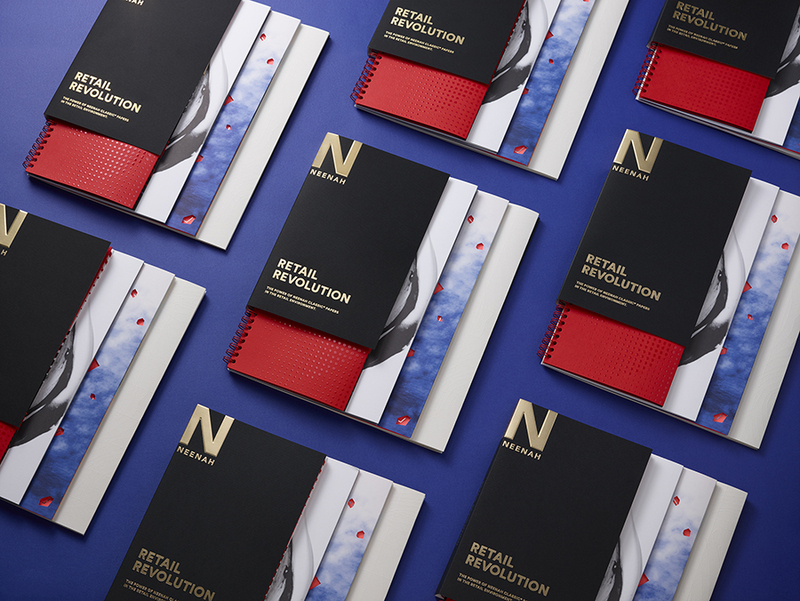 Born out of the website bearing its name, CODO teamed up with our pals at Neenah to produce a print version in pocket guide format. While the subject may be about craft beer, the strategy behind branding craft beer can be applied to many verticals. Especially those who have a physical product as part of their business. We shared the piece in the spring issue of The Parcel, it was an instant subscriber favorite. So we partnered up with our friends at AIGA to bring the team from CODO to Cleveland to share a bit about their business, their work and their love of craft beer and branding. It was a packed house at Market Garden Brewery in Cleveland for Craft Beer Branding with CODO Design & AIGA. Cody and Isaac dug deep and shared some really great insights into how they doubled down on a niche market to take their design firm national. I start my workday pretty much the same way, by grabbing a sheet of paper and scrawling out all the things I want to accomplish. My method is to write down everything in my head. Once it’s on paper I can stop obsessing and start working. Of course I am overly ambitious, and by Friday my desk is cluttered with piles of half completed lists. I needed a better way to plan my workday and projects. I tried tons of analog options. After spending a small fortune on pretty, but non-functional planners, I was at a loss. Nothing worked for what I needed. 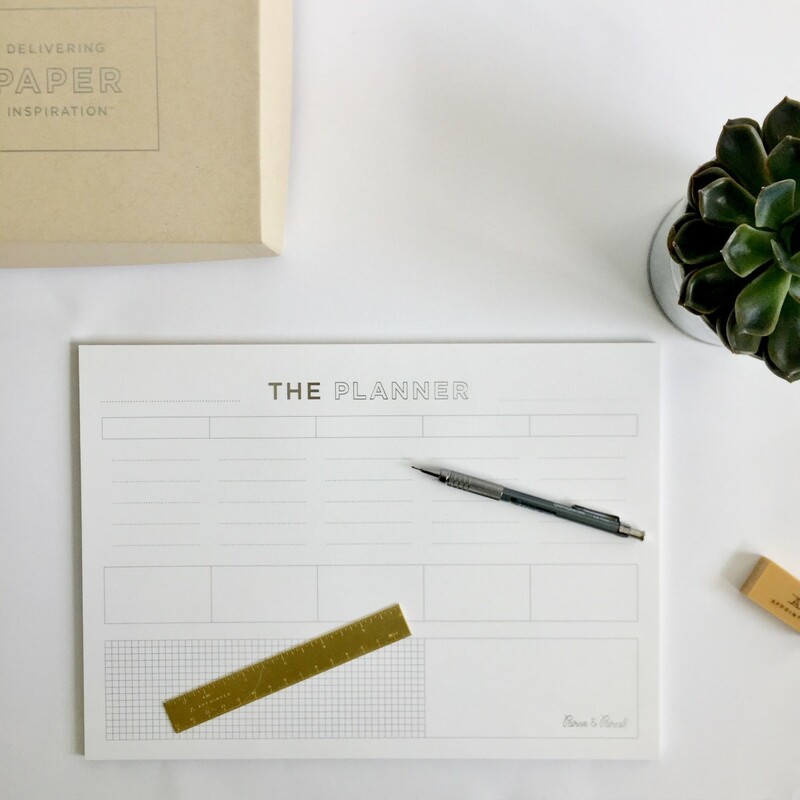 So I decided to take matters into my own hands and am so excited to share Parse & Parcel’s very first stationery endeavor – The Planner. With one new brewery opening every day, craft beer has to be one of the hottest markets for design. From logo design to website to product packaging, each element plays an important role in the success of any startup. And craft beer is no different. But the key to standing out in a crowded market comes down to one important aspect, branding. To insure success, a new brewery must define critical elements like its core values, messaging and positioning. But knowing how to do it all can be overwhelming for any startup. Luckily there’s this great new resource, the Craft Beer Branding Guide from CODO Design & Neenah Packaging. What form of media does the Academy of Motion Picture Arts and Sciences rely on to welcome new members to the club? Print, of course. And why not? After all print has been proven to form some of the most personal, intimate connections with its audience. 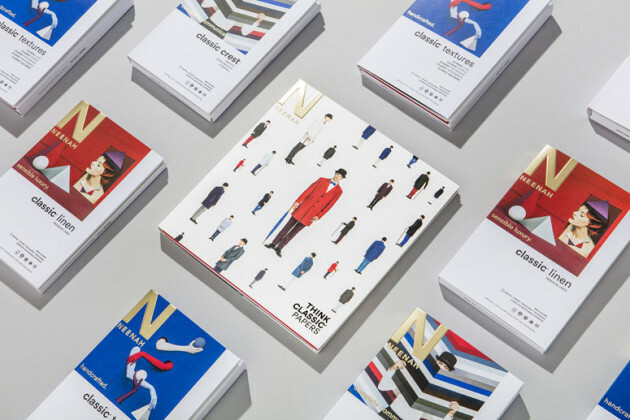 The team at Design Army created an experience around becoming a new member to this elite group. 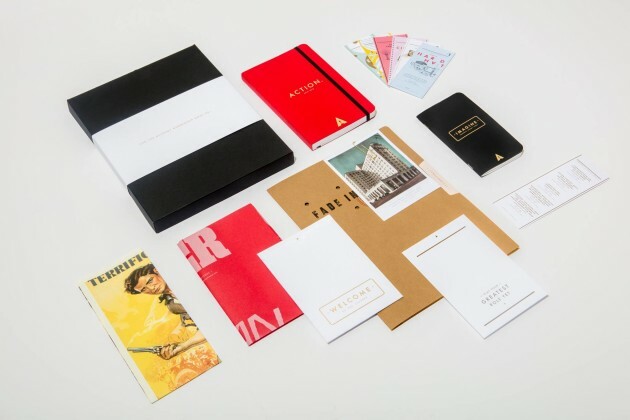 See how Design Army used the power of print and packaging to create a special experience for each new member. 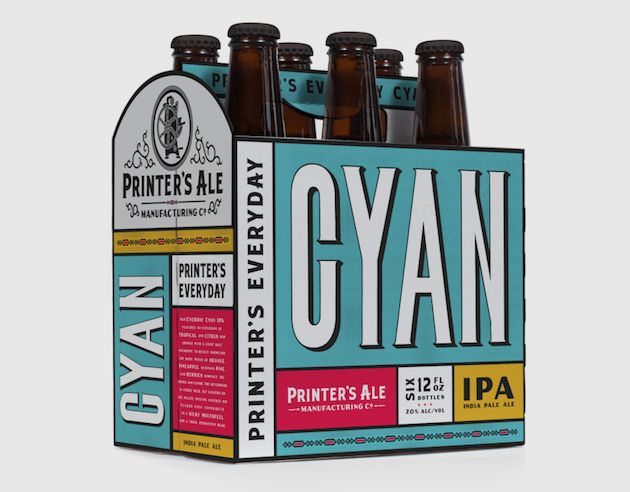 I’ve said it before and I’ll say it again – packaging design is all about the details. It has to be, especially when it’s geared towards the B2C market. The whole point is to get noticed enough that the consumer actually picks up the product. 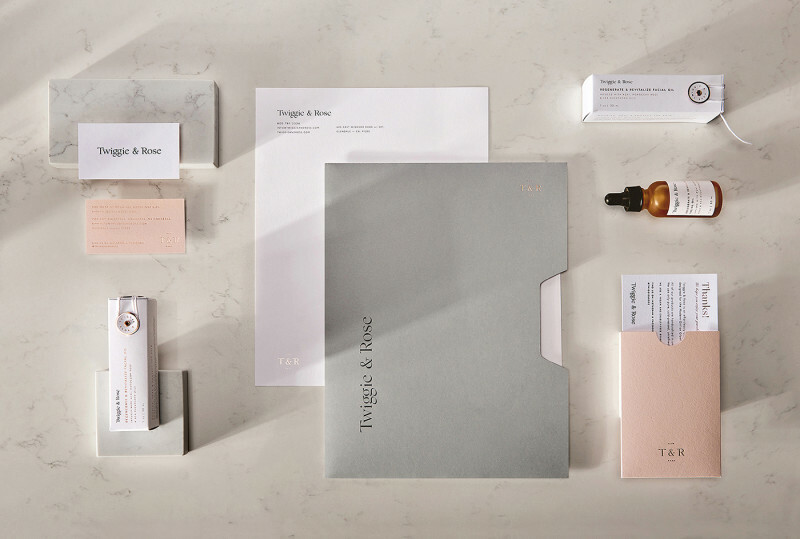 It’s not enough to merely have an attractive color palette and a standout logo mark – while those are critical elements of branding, they’re table-stakes in the world of packaging design. If you really want a product to get noticed, one needs to create an experience filled with excitement and the promise of delight for the buyer/recipient. And that’s exactly how I felt from the moment I first laid eyes on the Wondermade packaging. Starting a business is hard. Really hard. 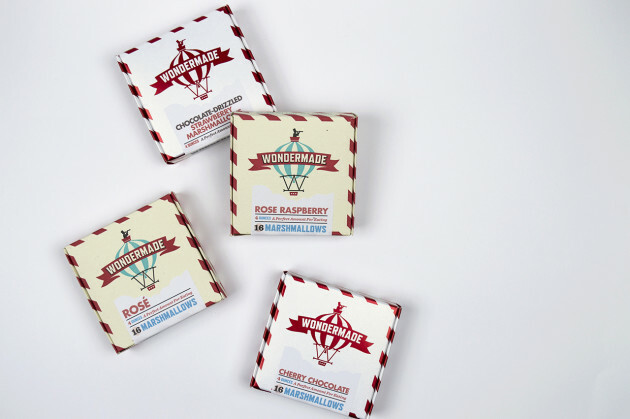 I can’t tell you the countless hours I’ve spent developing the concept behind Parse & Parcel. There are so many details and a ton of planning involved. And no matter how much you plan, things are always changing. The tough part is how to plan for change without knowing exactly how things will change. 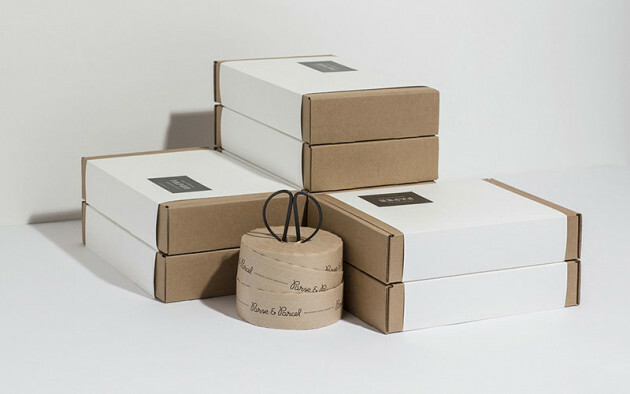 This is a problem every business faces, but it’s especially difficult when you’ve got a physical product and you’re trying to find the perfect packaging solution – and you’re a start-up.